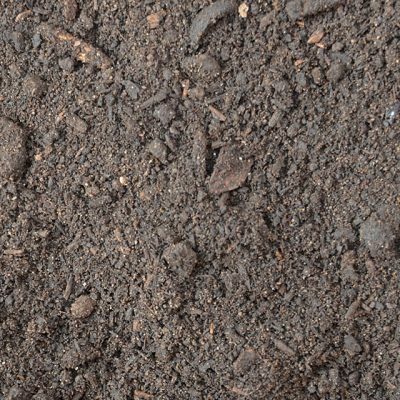 Benedict offers an extensive range of Organic Composts and Mulches into the marketplace. Whether you are ameliorating on site to utilise excess site soil, or in need of an aesthetic ground cover to finish off your landscape construction project, we have a material for you. Recently Benedict has started to produce their own quality assured recycled timber mulch at our Menangle Quarry. 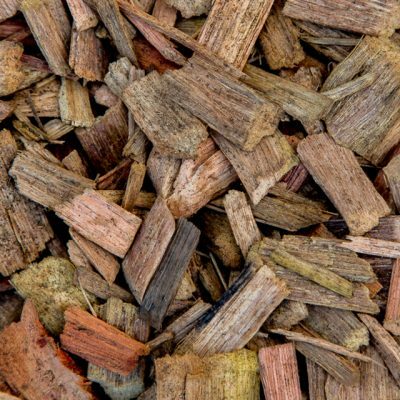 Produced by grinding and screening select recycled hardwood and softwood timbers (no particle board or mdf), the end product is a sustainable, clean, fine graded mulch that will look great in any garden! We take great care when producing our Eco Fines Timber Mulch to assure is free from contaminates such as plastic and metal, and Benedict are proud to say it meets and exceeds the relevant industry standard.